Hoggan ergoFET® digital push pull force gauges are easy to use, and recognized for excellent quality, and long-lasting durability. ErgoFET® force gauges provide accurate and reliable readings, to objectify and quantify product design and human performance. Our highly-satisfied customers include automotive, aerospace, consumer products, and food manufacturers, as well as ergonomics consultants and universities worldwide. 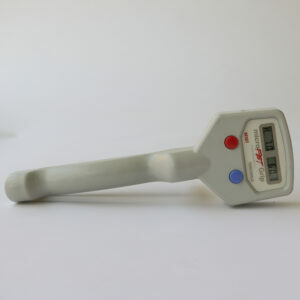 Digital force gauge to measure push and pull forces. ergoFET® fits comfortably in the palm of your hand, to perform direct one hand test applications. 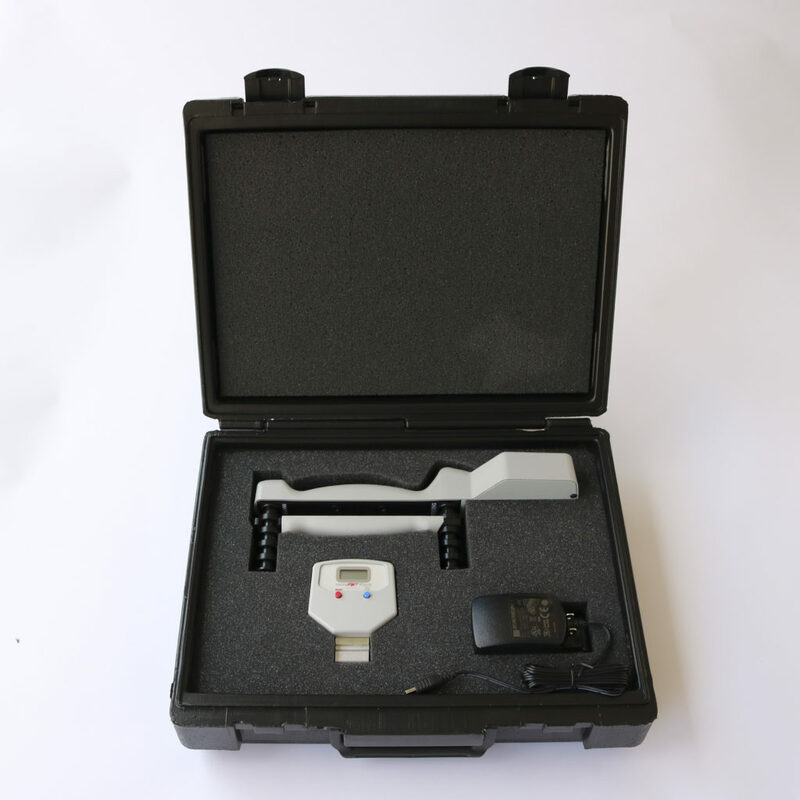 The wireless ergoFET® 500 is digital force gauge for job site and ergonomic analysis, NIOSH whole-body or job-specific static strength testing. The microFET® digital HandGRIP measures handgrip strength forces to test and document grip strength deficits and to evaluate consistency of effort. 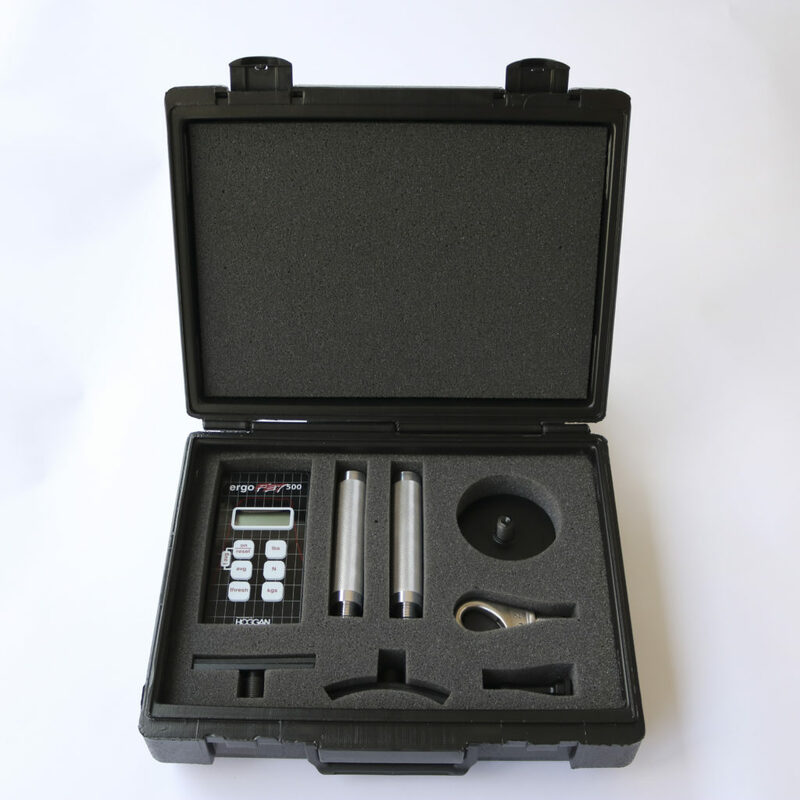 Complete toolset to screen and evaluate hand strength. 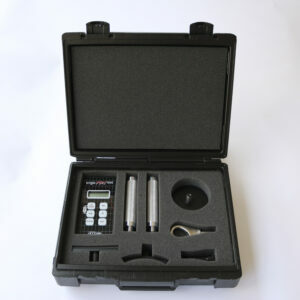 Includes Hoggan digital HandGRIP and Pinch together in one convenient carrying case.